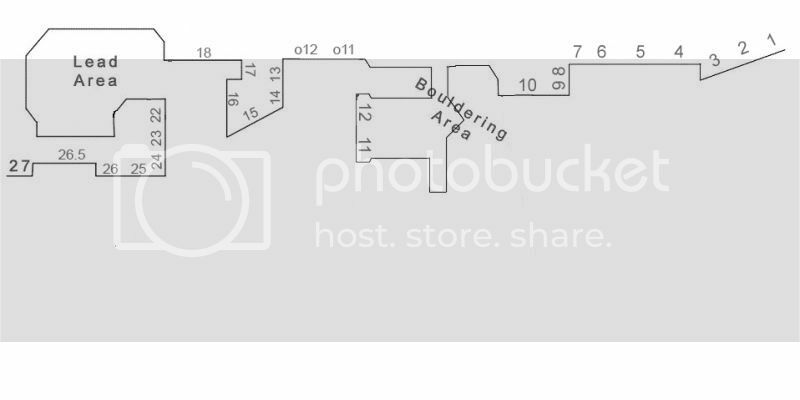 Gear Geek - Rocktown Guidebook & an October Sale! 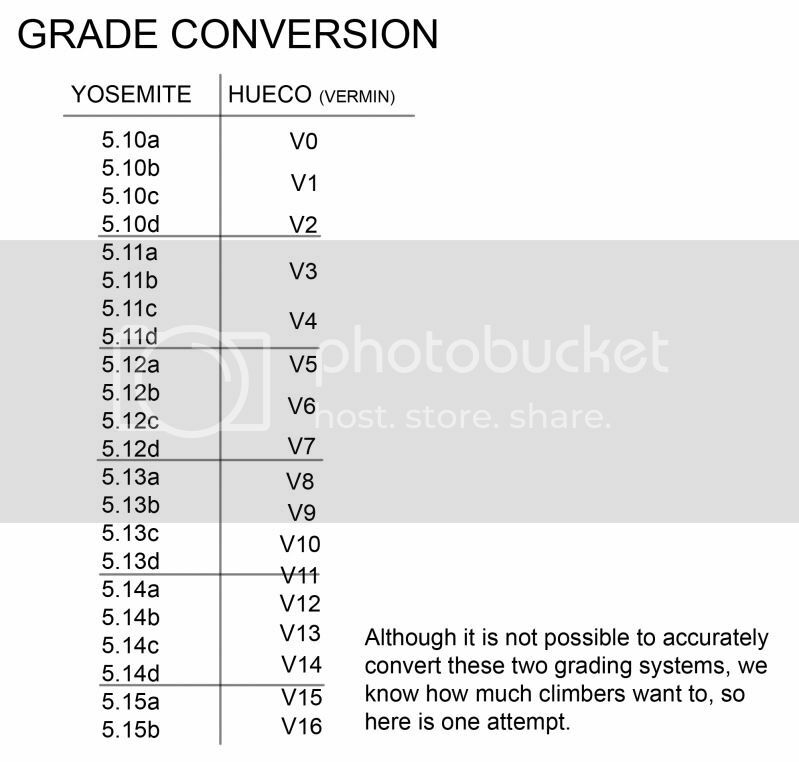 Fall is approaching which means so is the climbing season! While you are cleaning out the car, counting out your draws, and dusting off your crash pad, make sure to get the newest guidebook for the Southeast on the market: the Rocktown Bouldering Guidebook. 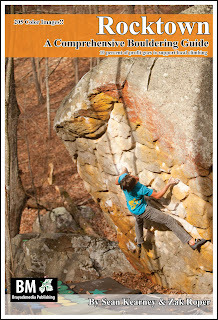 Written by Sean Kearney and Zak Roper, this guidebook is well overdue but now highly celebrated as many climbers, including myself, have wandered aimlessly through Rocktown around boulders looking for our new projects. 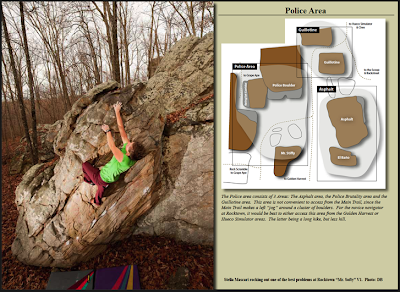 The Rocktown Bouldering Guidebook contains 176 full color pages with over 500 different boulder problems easily mapped out with easy to read topos so you will never wander again! And the best part about it is that 10% of all profits are going to local climbing coalitions. Being the first of its kind for the area, these books will sell fast so make sure to pick up yours today! This whole month of October, we are having a fantastic sale for the ladies all through the month of October. As most of you know, October is Breast Cancer Awareness month which is reflected and honored by the color pink. 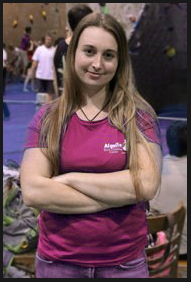 We are discounting all of our pink Aiguille Logo Shirts off 15%! So ladies, pick up one of yourselves! Gentleman, pick up one for your mom or your girlfriend! Do not miss this great opportunity!